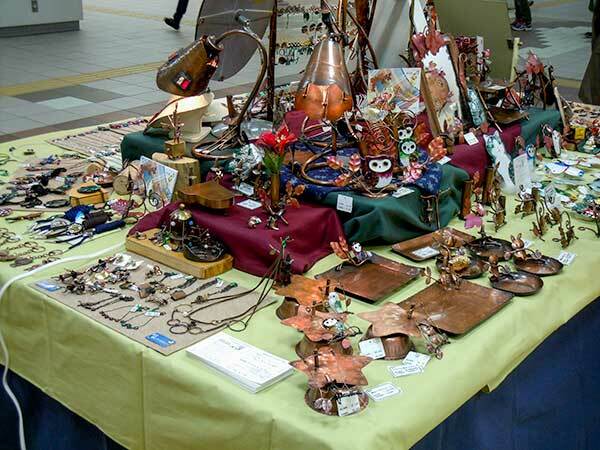 The bazar presented by Mitsukoshi and Marui are going to be held at Sapporo Grande Hotel. 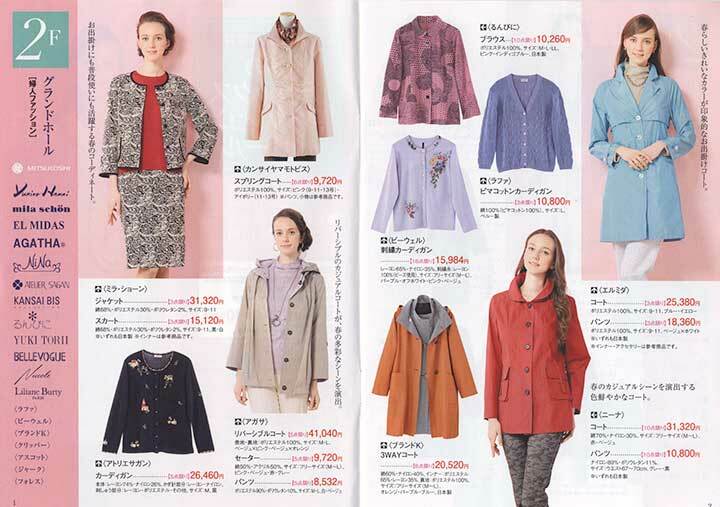 This is the special bazar for customers who have a members’ card of Mitsukoshi or Marui. There are many brand fashion goods. Don’t miss it.